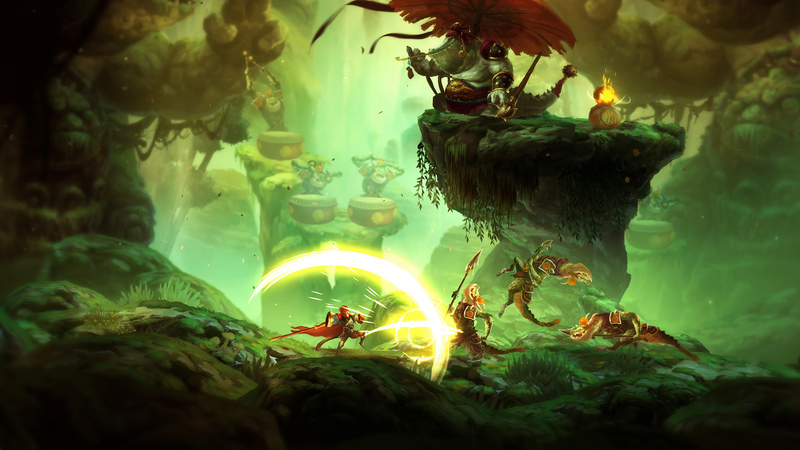 The indie game will finally come to Sony’s platform with newest update. Magic Design Studios will be bringing their indie 2D platformer, Unruly Heroes, to the PS4. No specific date was set, but the studio said they are aiming for a Spring release. The game is already available on Xbox One, Switch, and PC, releasing back in January of this year. Unruly Heroes features a distinct art style and takes heavy inspiration from one of the classical Chinese novels, Journey to the West. It features four different character (all from the novel) that you can between switch at any time or play in a co-op experience. The PS4 version of the game will come just in time for the first major update to the game and that version will ship complete with the update, which includes a new photo mode, new difficulty settings, more skins, move lists, and gameplay tweaks relating to the game’s controls. Additionally, new level completion rankings, which entails a “more balanced” Emerald rank, as well as new diamond rankings for hard more. The game is available now for Xbox One, Switch, and PC.